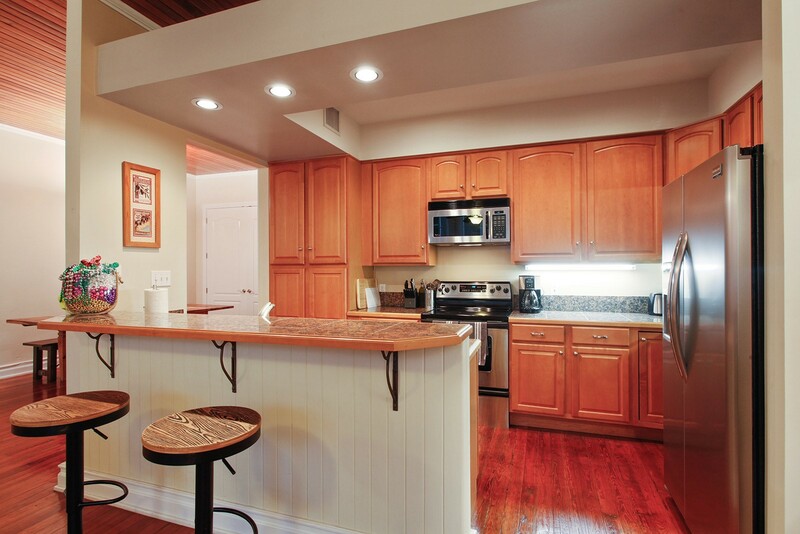 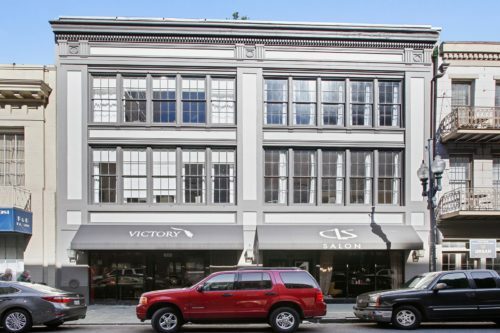 The McEnery Company represented both the seller and the purchaser in the listing and acquisition of 337 Baronne Street. 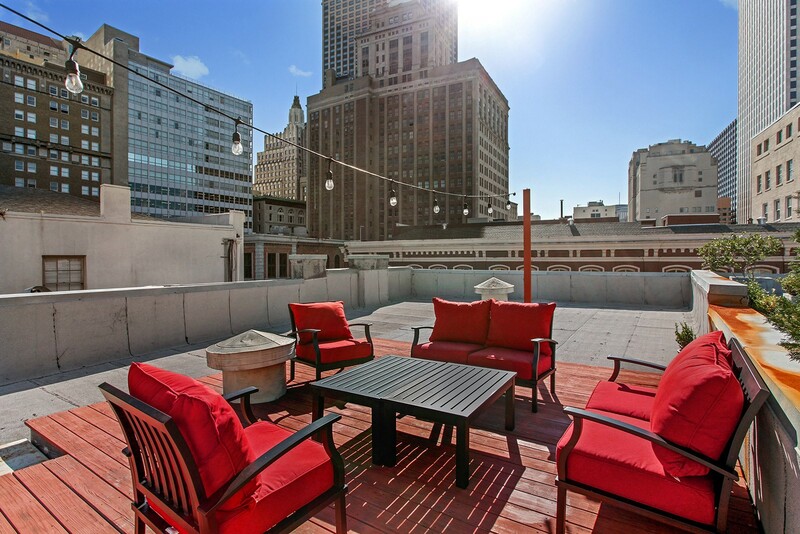 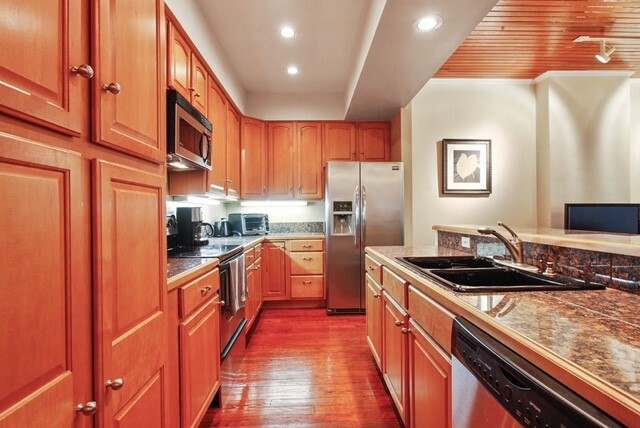 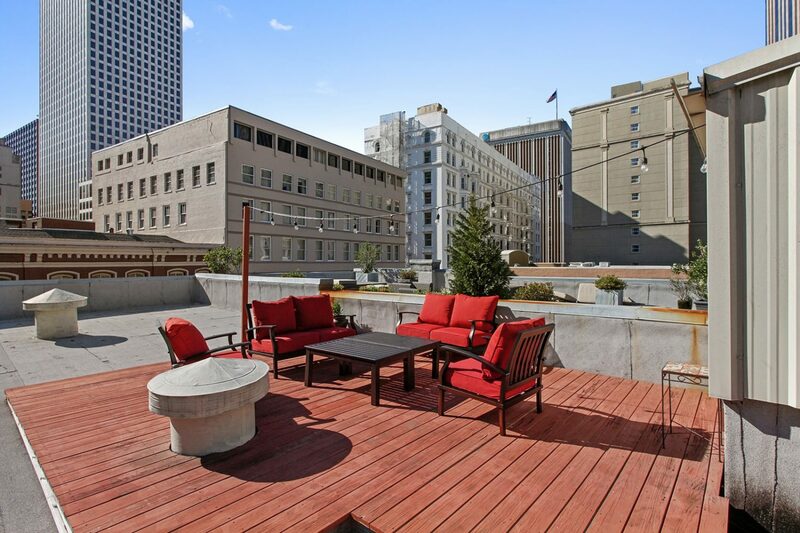 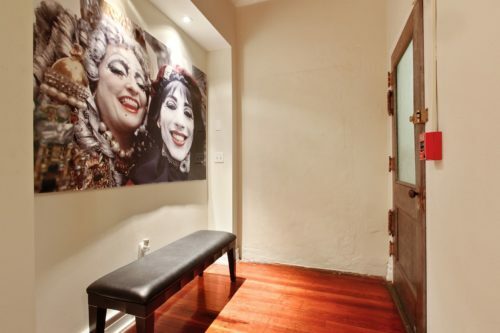 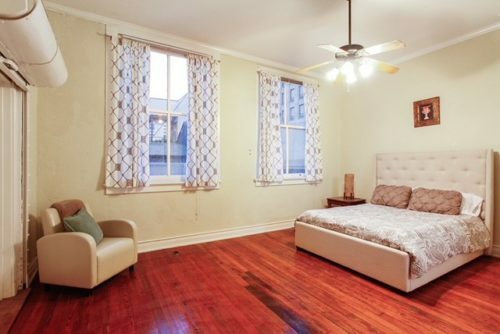 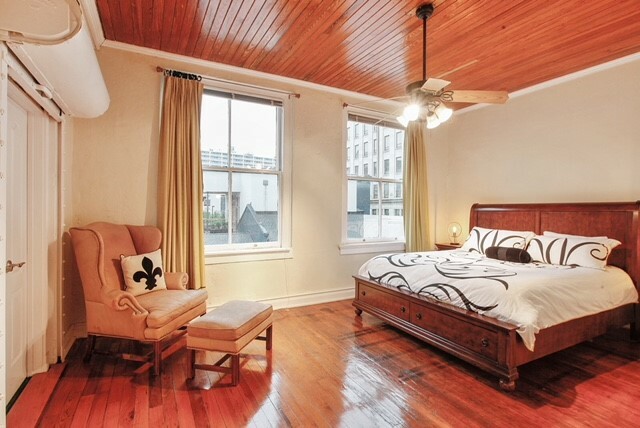 The property was renovated in 2001 with a RTA issued in 2003, and is a stabilized high revenue investment property located in the heart of the thriving New Orleans CBD. 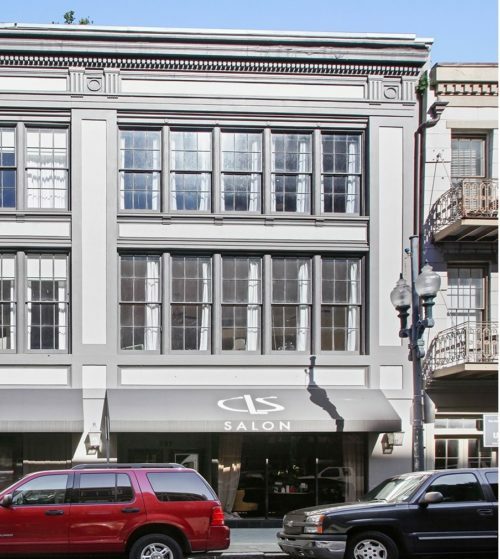 The ground floor spaces are leased to City Looks (salon) and the Catahoula Hotel (for overflow and office / storage use). Ground Floor: Two (2) commercial suites – retail store and rear office / storage. 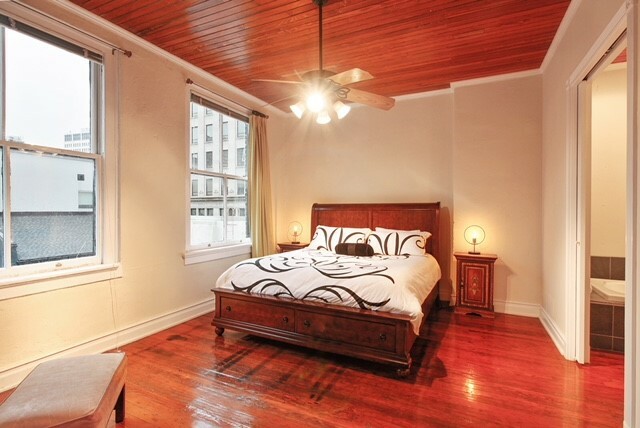 2nd Floor: Two (2) bedroom / 2 full bathroom apartment fully furnished. 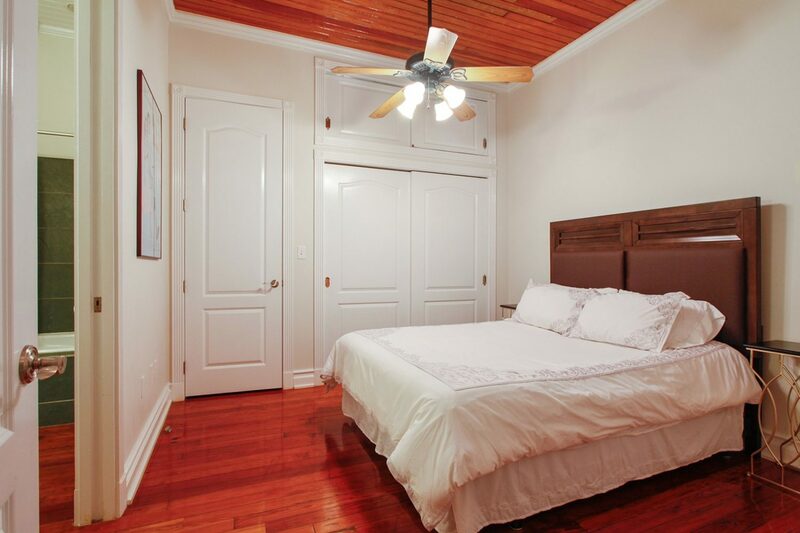 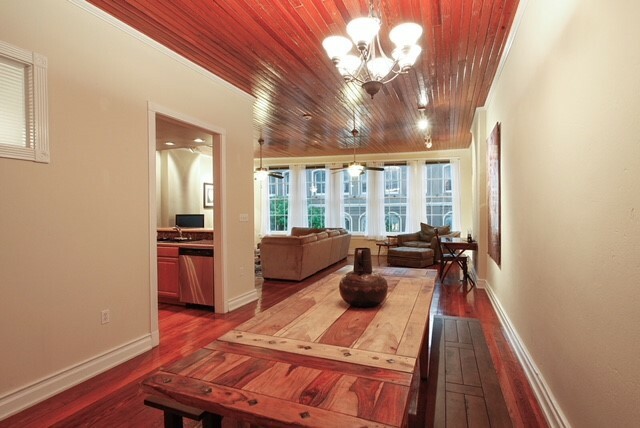 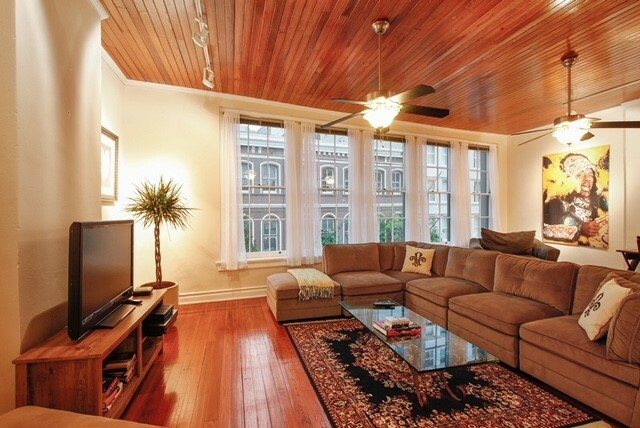 3rd Floor: Two (2) bedroom / 2 full bathroom The upper floor apartments are nicely appointed with beautiful hardwood floors and finished / stained beadboard ceilings. 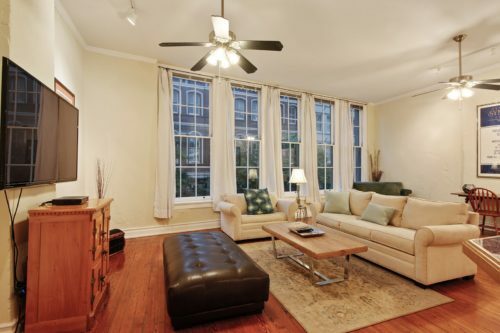 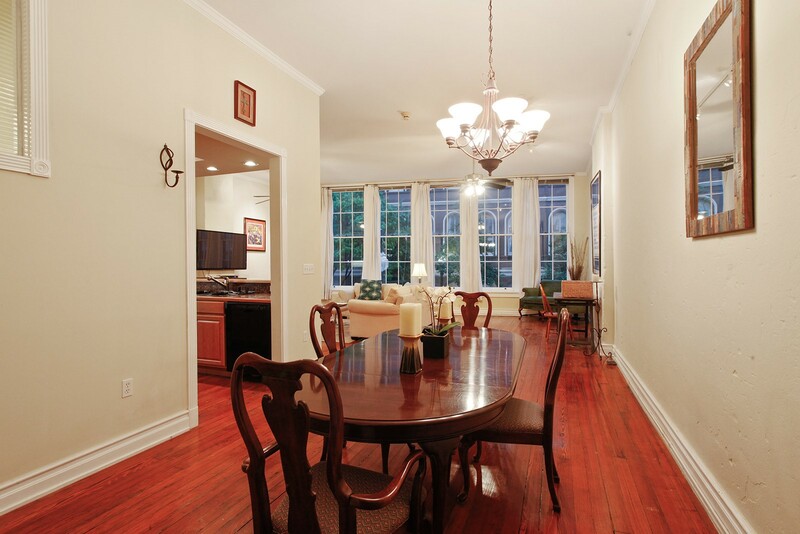 Each upper floor apartment enjoys full wall width windows overlooking Baronne Street. 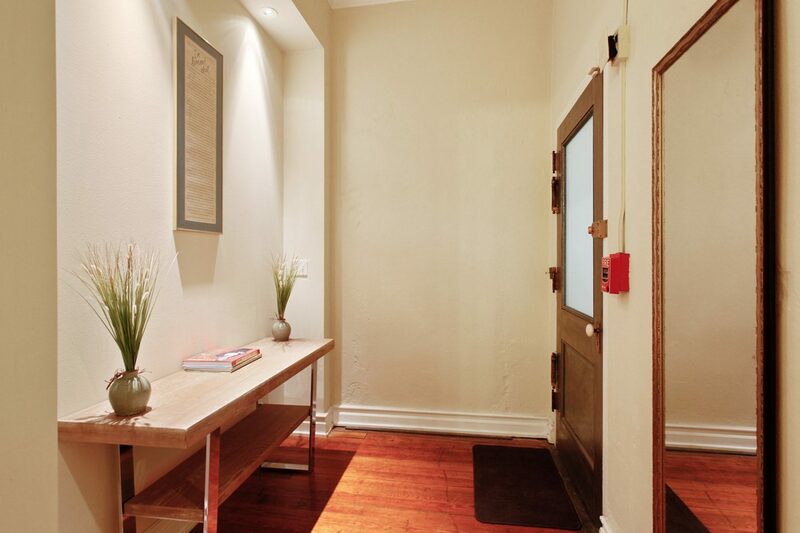 The units are operated as permitted short-term rentals with measurable and substantive revenue performance. 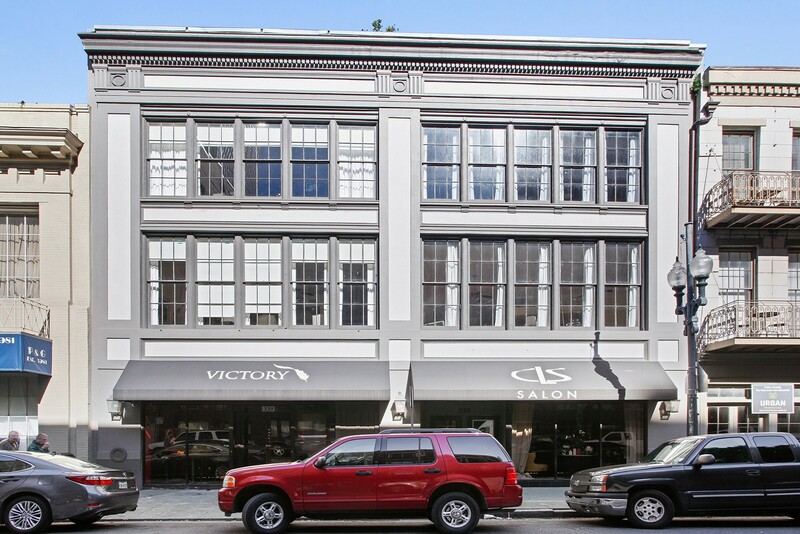 Co-listed with Talbot Realty.